For excellent results delivered faster. Optimize videos quickly, intuitively, and professionally for professional results. 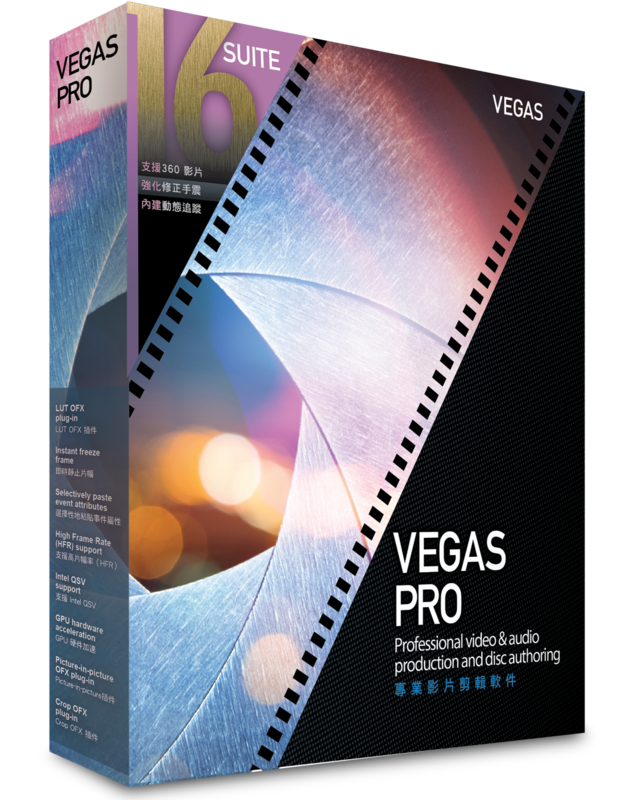 Efficient workflows from beginning to end: With professional tools for video and audio editing and comprehensive disc authoring. Experience the fun in video editing. Thanks to its intuitive tools, Movie Studio is perfect for beginners. With the Suite, implement your video ideas in premium quality with HD video editing, DVD and Blu-ray creation, music software, exclusive special effects and more!